Home » Nr: 19/19. Exclusieve Jean Horloge - Rood. Nr: 19/19. 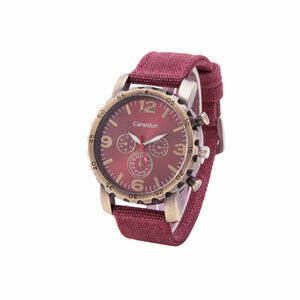 Exclusieve Jean Horloge - Rood.